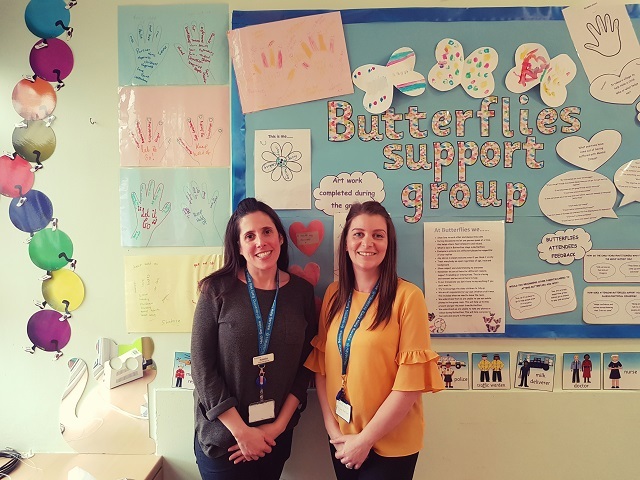 Butterflies was set up to support the emotional health and wellbeing of parents who may be experiencing low mood, anxiety or depression related to pregnancy or after becoming a parent. It has supported more than 70 families since it was set up a year ago. The perinatal peer support group meets weekly at Collier Row Children’s Centre and offers support and advice as well as a place for parents to relax and chat to other parents in a welcoming and friendly environment. It recognises the challenges that being a parent can bring and that it is natural to experience a range of emotions and reactions during and after pregnancy. “Butterflies is unlike other parenting support groups. It offers parents in Havering the unique opportunity to meet other mums and dads who are affected by depression and low mood, get advice and support and helps them to know they are not alone. The group is led by Havering’s Early Help Perinatal Champions and runs each Tuesday morning between 10am and 11.30am at Collier Row Children’s Centre.